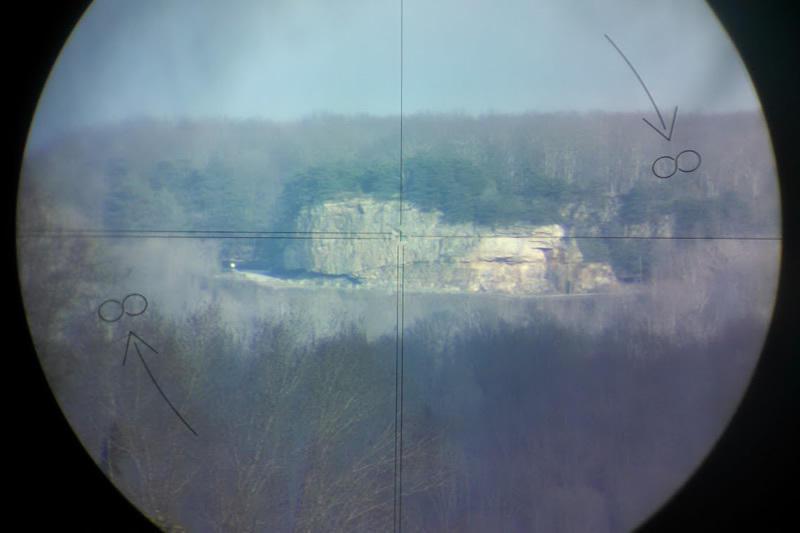 Accuracy is the cornerstone of our business. 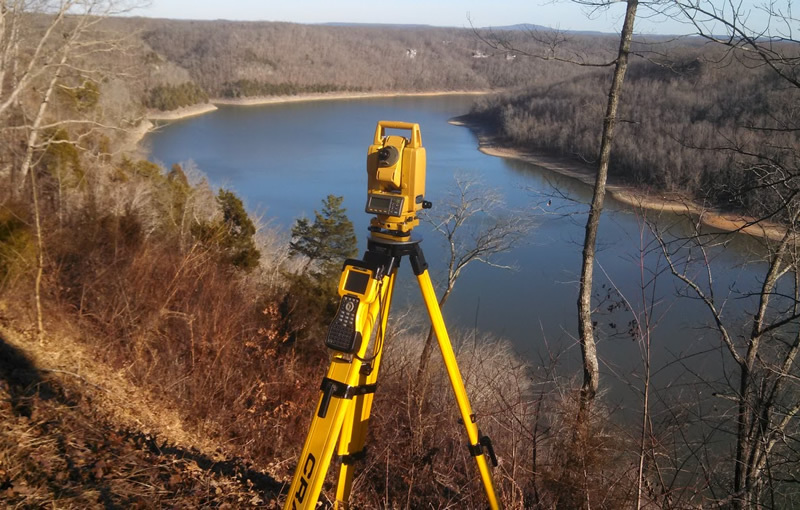 We can help with all types of land surveying. 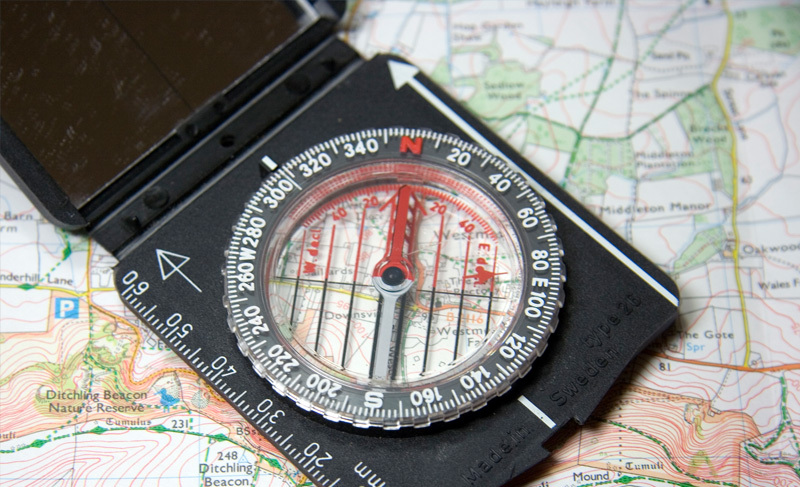 Looking for the best partner for your Land Surveying? 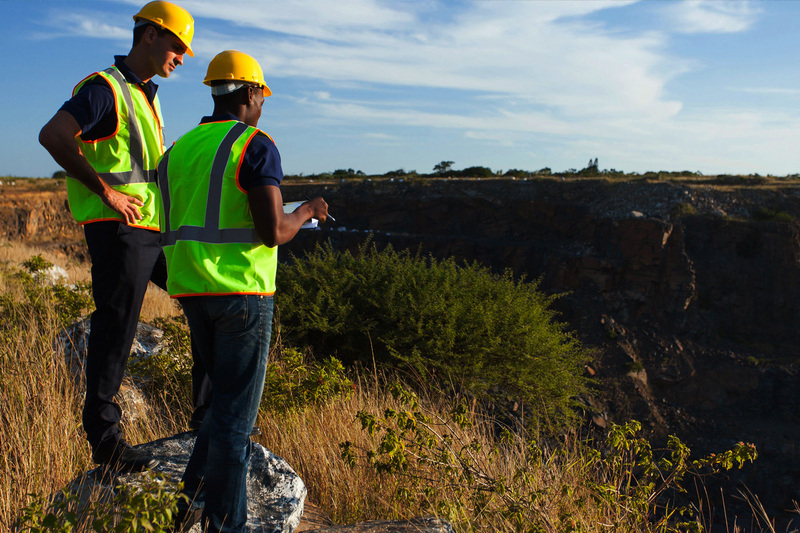 We stay abreast of new developments within the surveying profession by adopting new techology, regular staff development, and active membership in national and local professional societies. Do you have a property in need of an estimate? Not sure where to start? 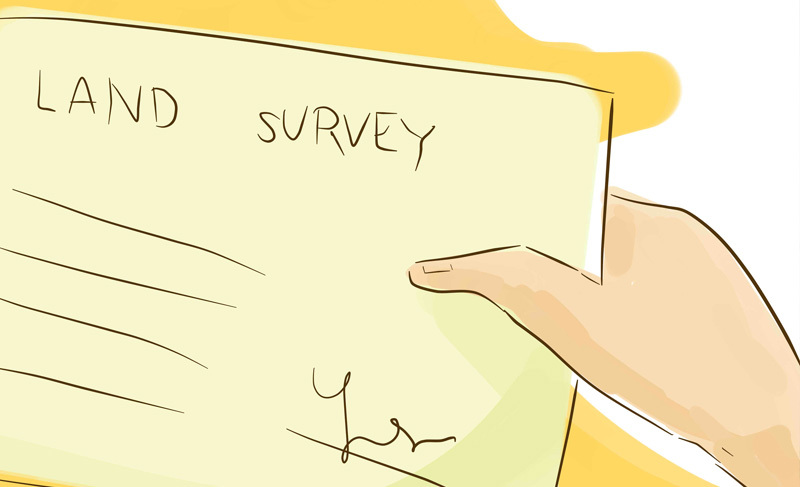 Click Here to fill out our request form for a FREE survey quote. It's good to verify before you buy. Whether you are an investor, home buyer, home seller, land acquirer or realtor, a land survey is the best way to be sure. 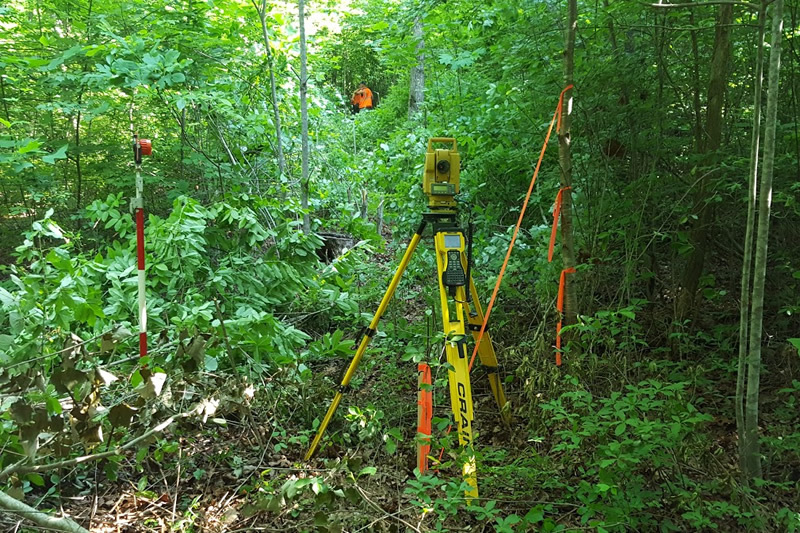 Allen Maples and staff are dedicated to your land surveying needs, and will treat you with complete respect. Our years of experience give us the skills needed to reduce your costs and get it done on time. Our office will provide you with a detailed estimate of the cost of your project before we begin. We understand your job is important, and we go over and above to ensure on-time completion for you. 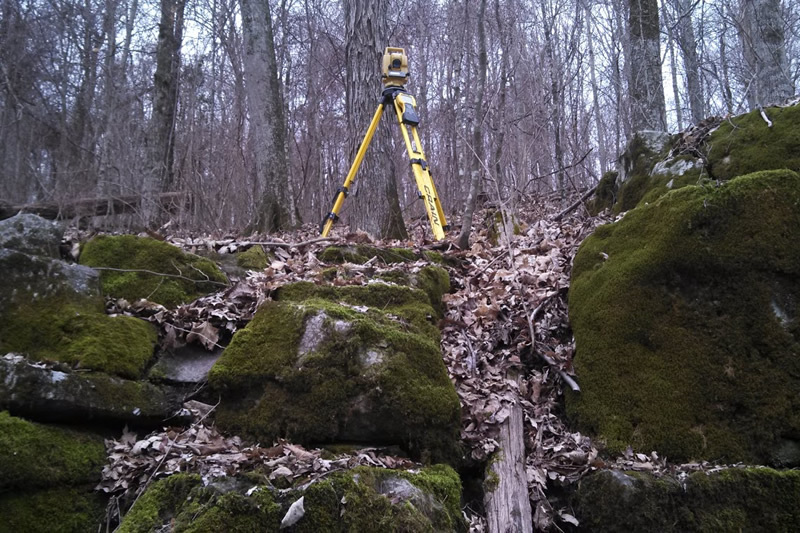 From Lot surveys to topographic surveys, we can help get all of your surveying needs done for you. Professional member of the Tn. Assoc. of Professional Surveyors. We are certified and licensed. 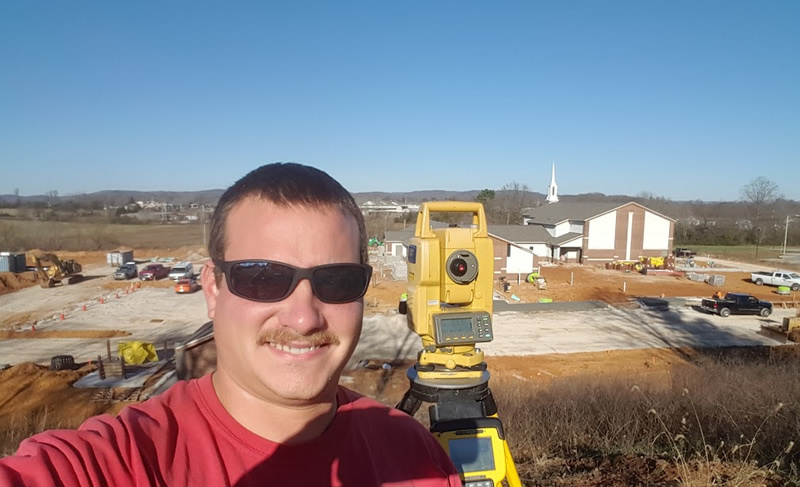 Allen has been a land surveyor since 1999. He has worked on all types of surveying projects, large and small. 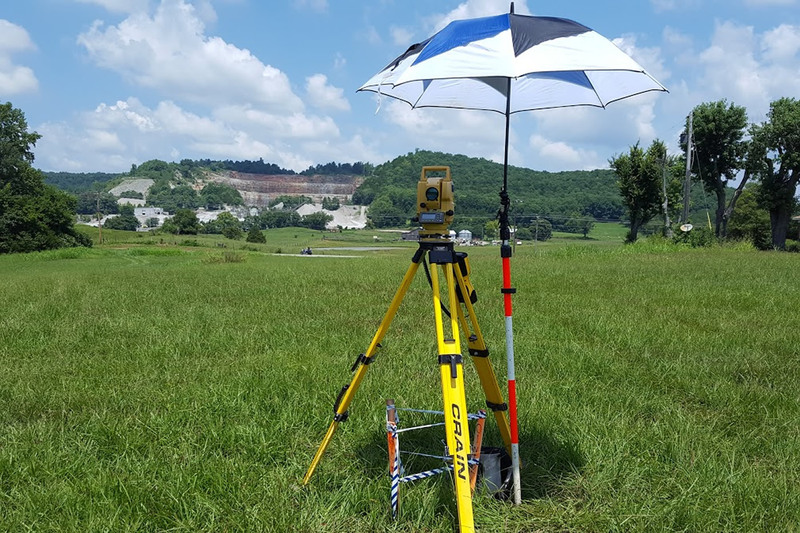 A member of the Tennessee Association of Professional Surveyors, Allen works diligently to produce consistently accurate land surveying. 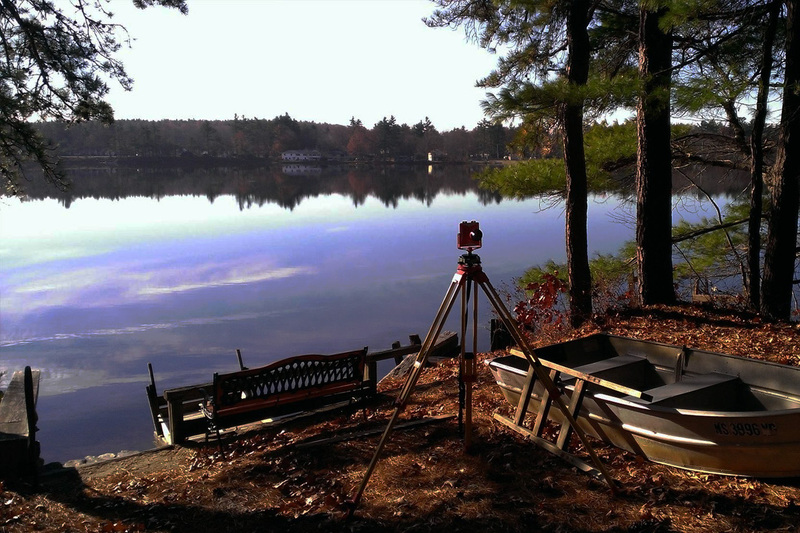 We look forward to hearing from you for all of your surveying needs. We needed a survey done for our home when we bought it. There was one here locally but he only worked with the public a couple days a week. We were told about Allen and he did a wonderful job. He was very thorough with our survey. He helped us understand our property line as it ran at a slight slant on the sides. Boo W.
Absolutely the most professional, reliable land surveyor I have had the pleasure of working with. Very detailed and thorough. John J.
Allen has a BS in Surveying and Mapping from ETSU. He has been working as a surveyor since 1999 and has been a licensed surveyor since 2002. He has owned his own business since 2005 and would be happy to discuss your surveying needs with you. 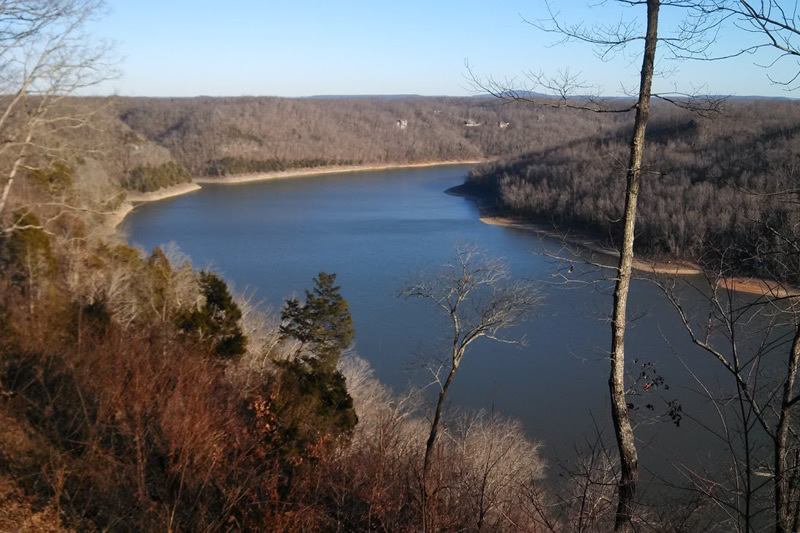 © Copyright 2016-17, Allen Maples Land Surveying. All rights reserved.